We are off to Israel and Jordan. Soon we will be leaving our hotel and heading for Lufthansa at the JKF International Airport to meet our group. There were at least eight of us at this hotel last night. We have an intermediate stop at Frankfurt, and then on to Tel Aviv. If we arrive on time we will be able to visit Joppa before sunset. Our overnight stay will be at Netanya, along the beautiful Mediterranean. If possible we will connect to the Internet at Frankfurt. Otherwise, expect our first post from Netanya. 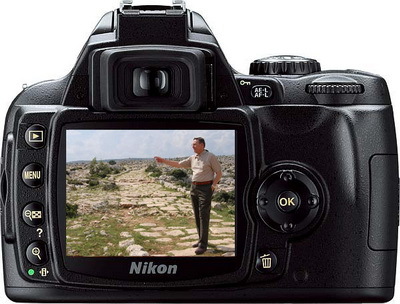 We hope to give you a brief behind the lense look at the places we visit in Israel and Jordan. Our time in Israel and Jordan will be seven hours ahead of EDT. This entry was posted in Bible Study, Israel, Jordan, Photography, Travel. Bookmark the permalink.